Overlooking the beach at Praa Sands, sit down to panoramic views of the ocean while enjoying a drink at Sandbar. Popular with families, there is live music and quiz nights each week. 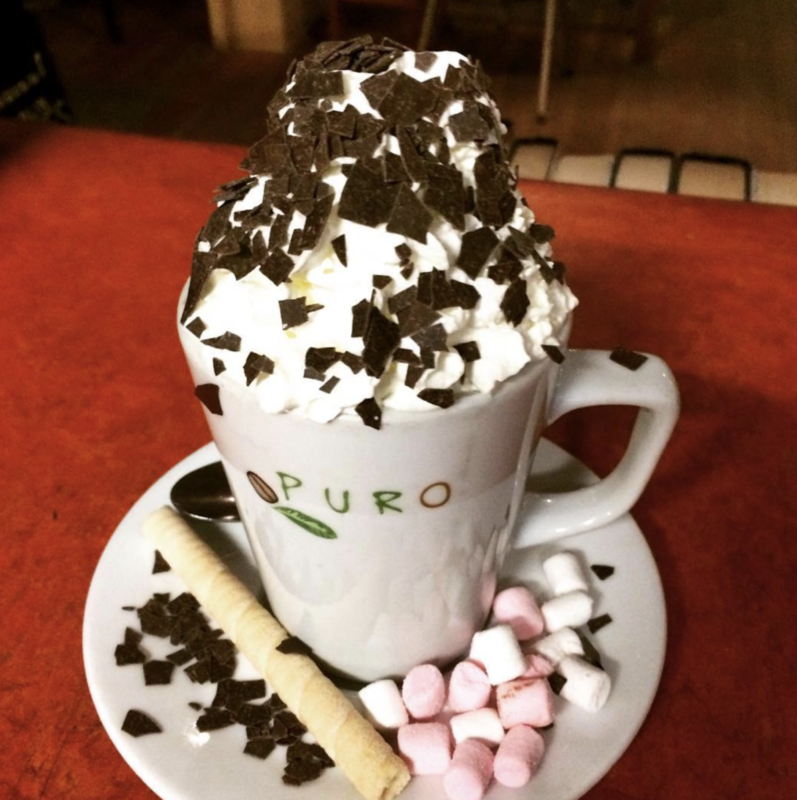 The perfect place for a wintertime relaxer with a luxury hot chocolate. 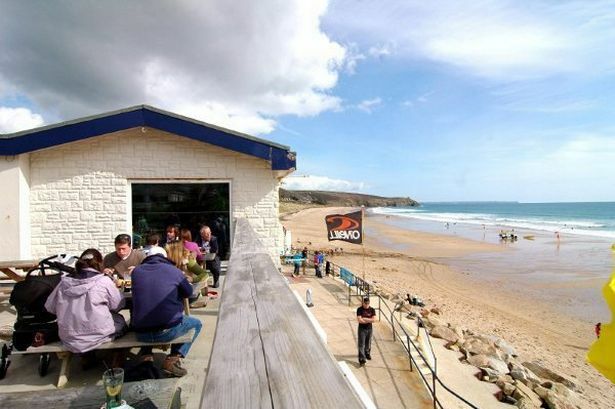 Dog Friendly Pub at Praa Sands, Cornwall near Penzance and Helston, Cornwall, UK.